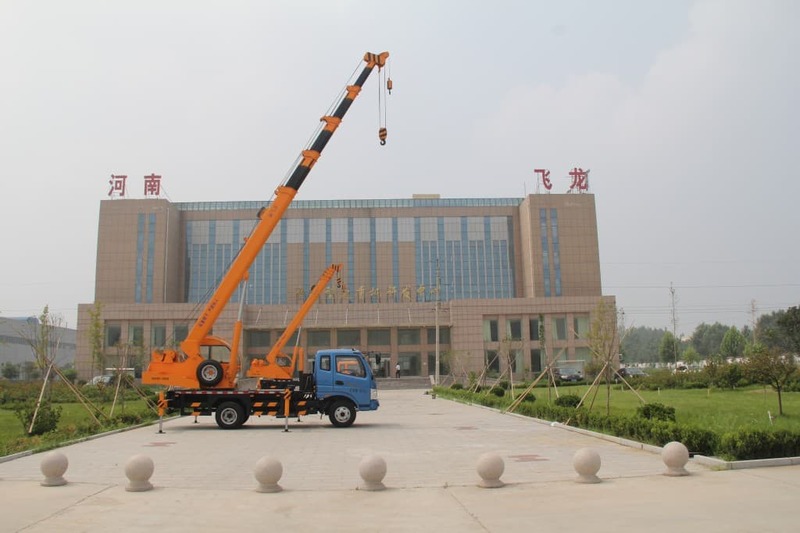 Hydraulic boom truck is an “umbrella” type of name for utility vehicles that can be configured into various kinds of trucks, each one designed for a different function. 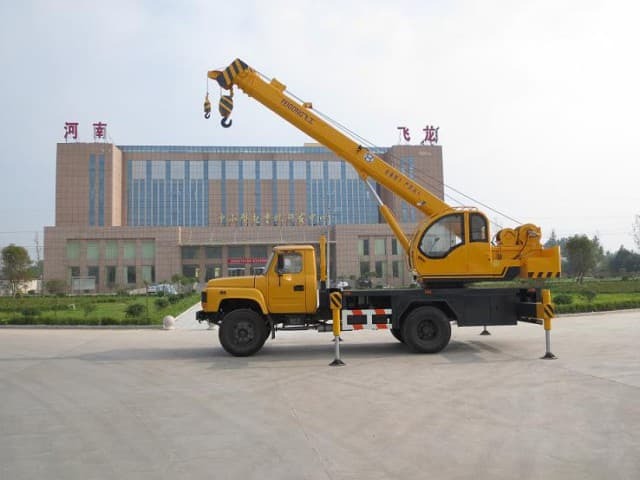 The main function of these vehicles is to elevate workers and material to desired heights, eliminating the need to use a ladder. With the latest technological advancements, it can be designed to achieve greater mobility, a higher lifting capacity and versatility to perform various applications as compared to earlier counterparts. The hydraulic boom truck is perfect for transporting and handling heavy material. 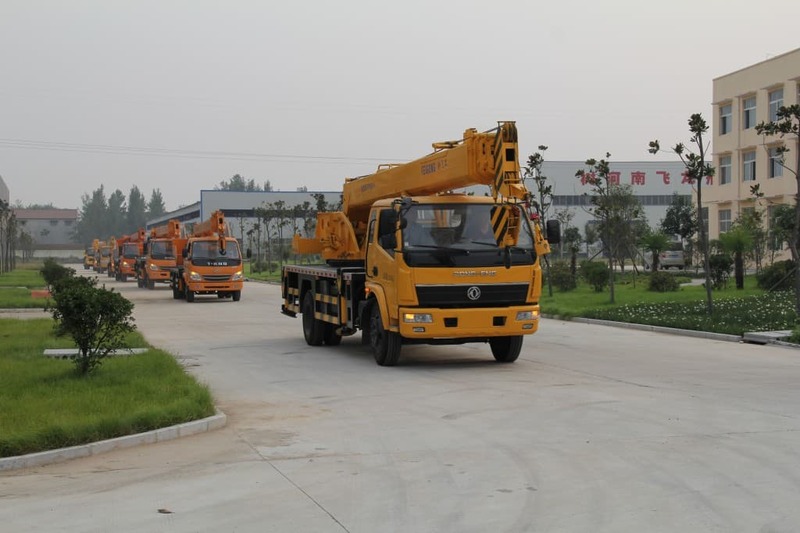 If buying a hydraulic boom truck is part of a company’s business plan, it is important to learn about the two essential components that make up this vehicle as well as its various uses before making a final decision of purchasing through conventional methods or purchasing through an auction house. 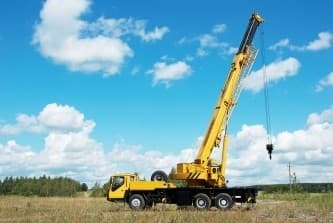 There are two major types of hydraulic booms, telescopic and knuckleboom. especially in industrial applications. The articulated arm can easily pivot and the angle of trajectory can be controlled at its base. Knuckleboom – The knuckleboom arm can bends in the middle, resembling a finger-like bend. This type of configuration is essential in maneuvering, storage and for a greater payload capacity. There is a distinctive kind of attachment common to all articulated lifts, which is the bucket or basket platform. It provides workers a means of safe and easy access to reach otherwise inaccessible areas. Originally used to pick fruit, as time went on it was discovered that it could also be used in many other meaningful applications equipped with the right attachment. 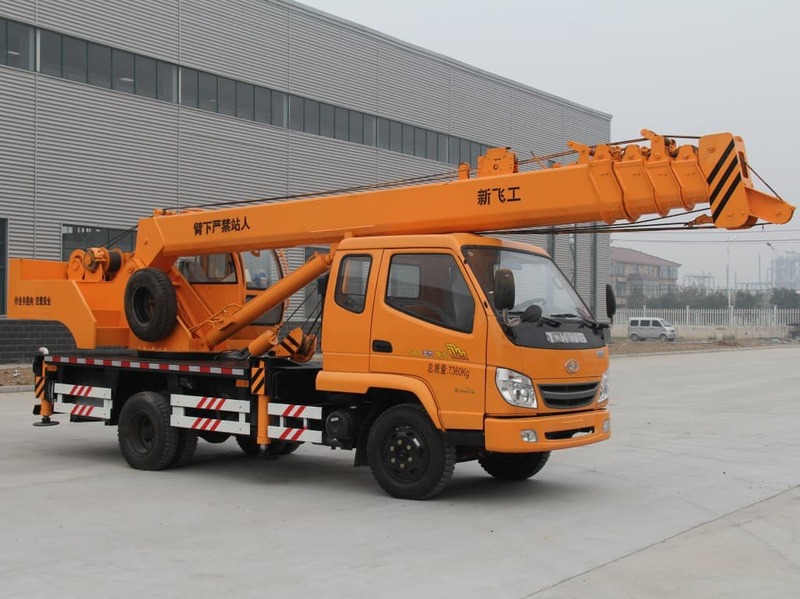 Some applications of the attachment-equipped vehicle are for specialized tasks using: an auger drill, a winch line, a jackhammer and a suction tube, all of which can be fitted on the end of the hydraulic arm. 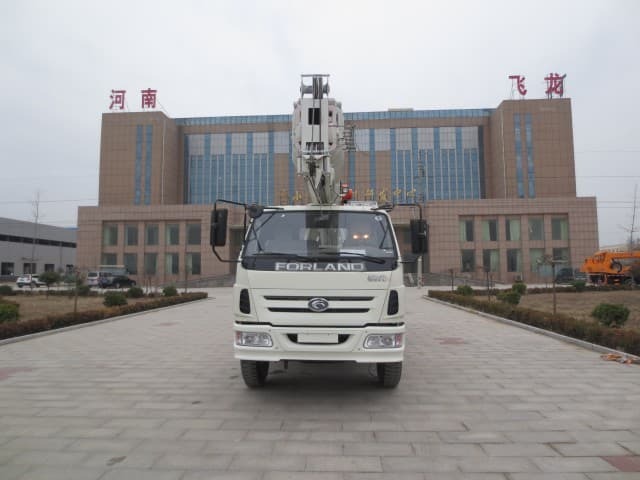 Basically, the hydraulic boom truck serves as a mechanical device that provides a better way for workers to access out-of-reach areas and is commonly used by electric and telephone companies to maintain electric and telecommunication lines. 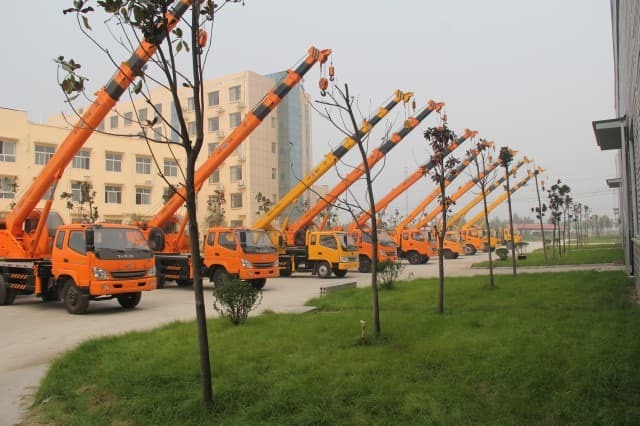 These machines can be used effectively in many other industries, such as: advertising, logging, rig drilling, firefighting, street decorating, tree pruning, photography, emergency rescues, window washing and painting. Almost any industry can benefit from the efficiency of this truck to assist with various daily tasks. 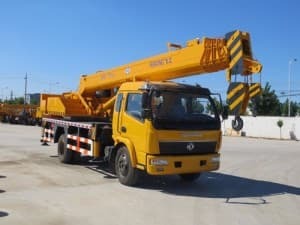 The hydraulic boom truck is indeed a multifunctional machine that can perform more than what is expected and is a good investment for any business whether established or just beginning to operate. 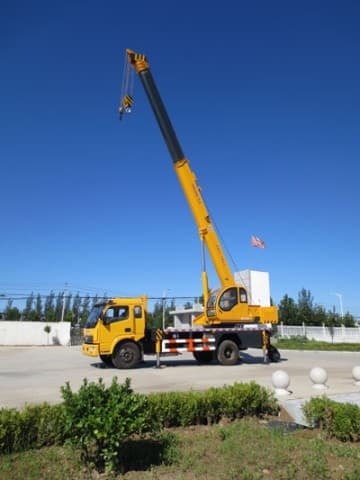 Businesses that require workers safely deployed to high places that are inaccessible with a ladder, a hydraulic boom truck is a great choice and can be purchased from the manufacturer, a dealer, or at a heavy equipment auction. 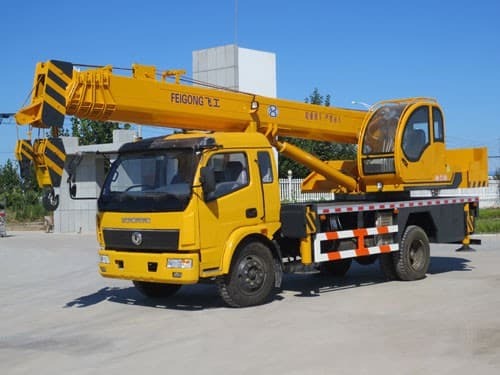 Hydraulic boom truck are versatile and highly functional machines that can do almost anything, which is surely a motivating factor for purchasing such a truck. It is indeed a multifaceted resource, helping to improve profitability by getting jobs done quickly and efficiently!